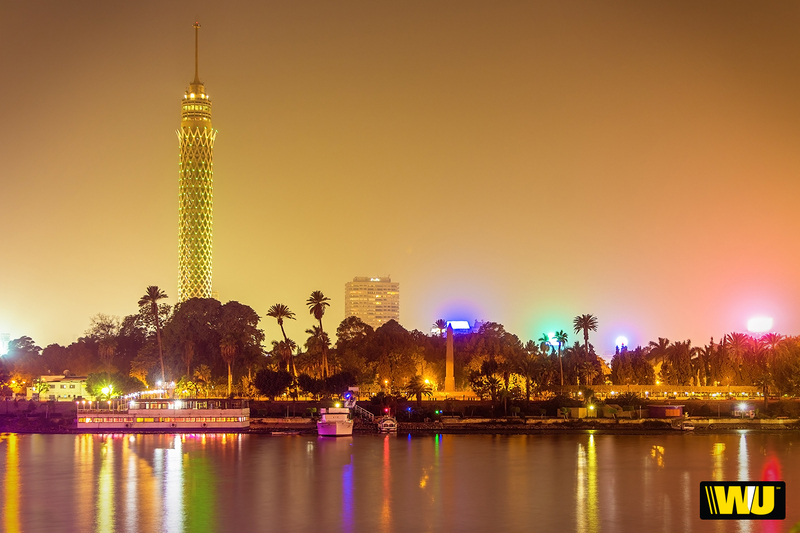 Egypt is a Middle Eastern country with a population of over 80 million! From Cairo to Alexandria, the country is full of history, especially in Giza with the famous Great Pyramids. With so much history and culture, there are certain etiquette tips you’ll need to be aware of if you are visiting this great country. Below we have detailed some suggestions that will help you while traveling to Egypt and meeting its people. If you remember these six tips when you travel to Egypt, it will help you have an amazing experience. Greetings in Egypt are based on the class and religion of the person so it is best to follow the lead of the person that you are meeting. Handshakes are customary greetings between individuals of the same gender. In a greeting between a man and woman, typically a woman will extend her hand first. If she does not, then the man will bow his head to greet her. In Egypt, the right hand is used more than the left. There is a similar custom in India, where the right hand is used for performing daily activities, like eating. For example, during dinner, place the fork in your right hand and only use the left hand sparingly. Make sure that you only hand items to people in your right hand as well. A simple gesture like this will show the locals how much you appreciate their culture and customs. If you are invited to someone’s home for dinner or for a gathering, bring a gift such as quality chocolates or pastries for the hostess. Flowers would not be acceptable as they are usually only for weddings or the ill. Do not be offended if they do not open your gift in front of you, this is normal, and they will almost certainly open it later. There are a few simple guidelines to remember when eating with someone from Egypt. First, wait for the host or hostess to tell you where to sit. Secondly, always show appreciation for the meal, and this will include taking a second helping of food. Before you leave for your trip, try making and enjoying some delicious dishes from Egypt so you are prepared for the delicious flavors! Those born in Egypt are very accommodating and they will go out of their way to help you and respond to any questions that you may have. These are very friendly people, who will welcome you with open arms, so don’t be afraid to ask questions if you are unsure of how to proceed with an activity or event. Have an open mind when you visit Egypt and remember these etiquette tips. Many travelers are pleasantly surprised by the hospitable attitude and take wonderful memories home with them and you will too! Your culture and heritage defines who you are and it’s always great to learn about the different ways people live around the world. What kinds of cultural traditions does your home country have?